Are you looking for a professional furnit painter who can give your furniture a new special look? Just contact The Imperfect Parlour! So you have been looking for that particular piece of furniture that needs to be a bit special and fit within a certain space, and so far the choices have been limited or disappointing. Fear not, The Imperfect Parlour can help you! 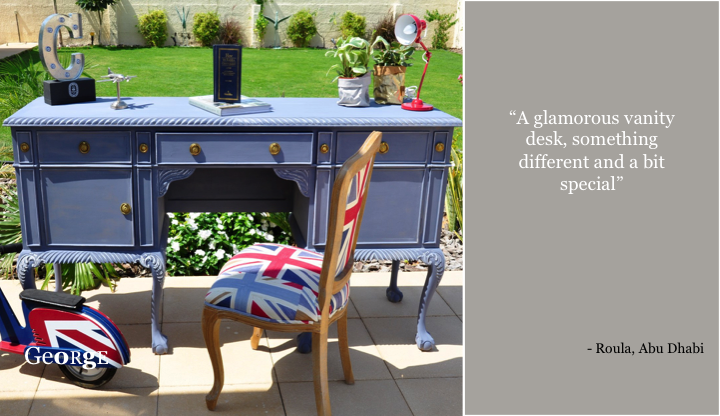 We will endeavour to seek out that perfect piece and personalize it to the specs of your home! The pieces that we seek have all been pre-loved and we will once again make them something special, just for you. We will always try to find something as close as possible to your request, however we also know through experience what pieces have the potential to look amazing. So we kindly ask you to keep an open mind for some alternative suggestions too. 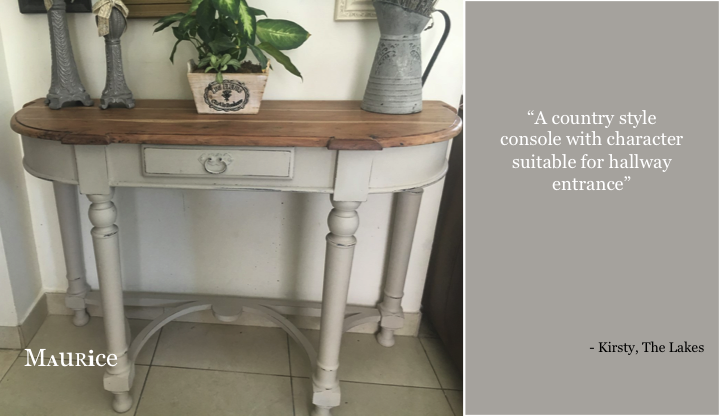 If you have requirements for furniture, please do not hesitate to get in touch to see if we can help - kindly give us a good idea of what you are looking for with approximate dimensions and we will get back to you. We do not charge for this service.